Tired of death by powerpoint presentations? 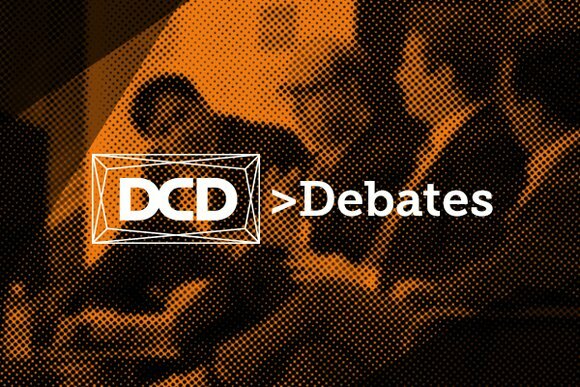 Our new webinar format brings the dynamism of a DCD live conference panel to an online audience with industry experts exploring key topics. The interactive nature of these debates ensures you get your key questions answered by leading authorities on the subject. Debate registration is FREE for all. What role do data centers play in an urban energy smart future? How can you reduce the cost per MegaWatt for new data centers? How do you compare cost and risk across on-prem, colo and cloud? What verticals will define Edge? What design differences will mark them? Modernizing your legacy data center - what's new? How are Energy providers influencing site-selection? How does digital infrastructure transform retail distribution logistics? What's the impact of the hyperscale edge on colo markets? What's new when building at mega-scale? How are Telco's exploiting their data center opportunity? Are multi-tenant data centers inherently energy inefficient? How is AI evolving as a data center management tool? Can Telco Central Office become an effective data center? Will smart energy tech unite the data center and energy industries? Investing in efficiency, where do you lay your bets? Software defined and virtualized power systems; what are they?